The Acura NSX has a long history in the U.S. If fact, the Acura brand has been around since 1986. Some of those cars still look good even by today’s standard, the Legend Coupe, nearly every version of the Integra, the CL and the NSX have all aged very well. Almost 30 years ago, the first NSX went on sale in the U.S. as a 1991 model. 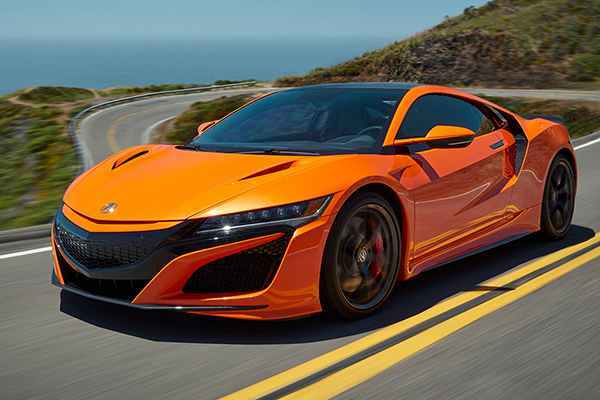 The rest of the world calls it the Honda NSX. If we’re splitting hairs, the origins of the NSX may go as far back as 1984 where a concept car named the HP-X looks a lot like the inspiration for what would become the NSX.